Winter…snow, dry air and heating from the furnace. All lead to itchy skin and lack luster coats on dogs in the winter. So what can you do? 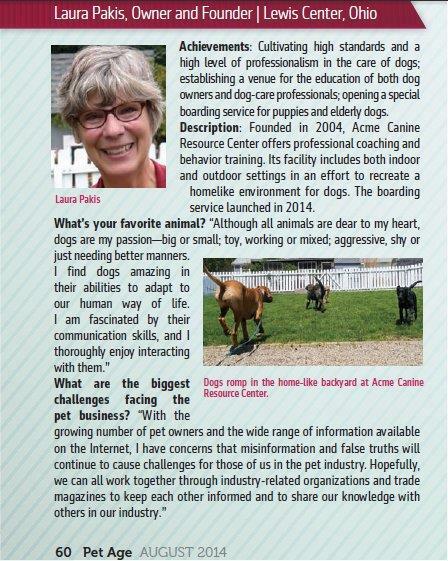 Human skin is normally more acidic- dogs more alkaline. 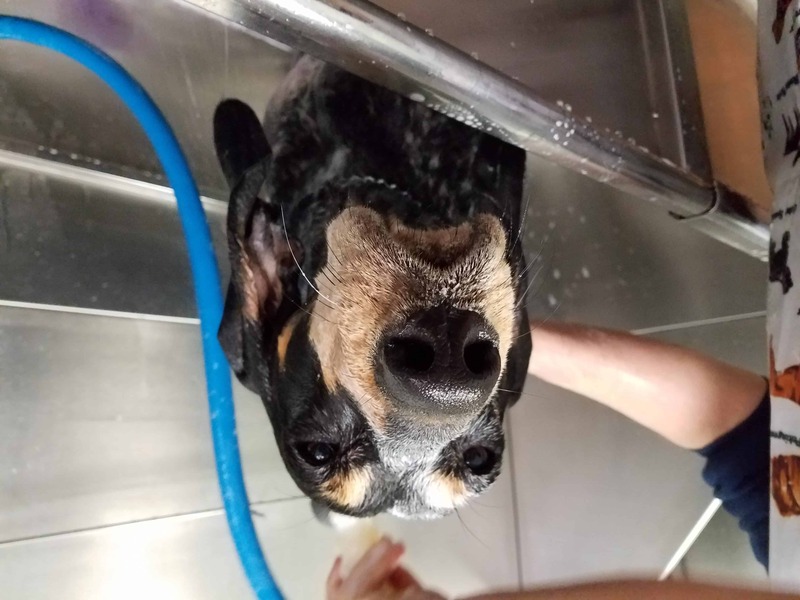 Dog skin pH is about neutral, like pure water, while humans tend toward acid; which is why a vinegar or lemon rinse will make human hair really shiny. But even human baby shampoo can dry out a dog. 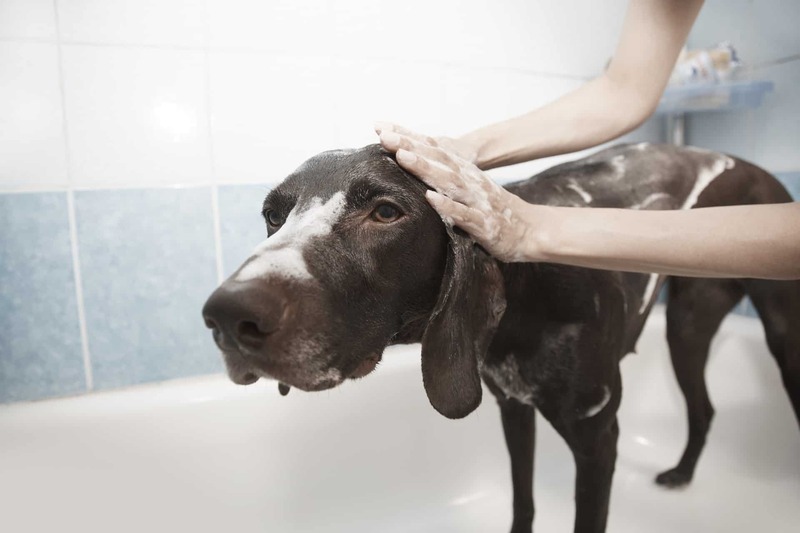 ALL shampoo manufacturers draw from the same ingredients and ingredient suppliers, be it for human or canine use. The exception would be, of course, pesticides that kill ticks and fleas. As much as the manufacturers would like you to believe that there is a big difference between human and dog shampoo, the reality is, there’s not. The real difference lies in each individual shampoo or conditioner’s ingredients. This accounts for the wide range in quality of human and dog shampoos. The FDA now requires human shampoo manufacturers to list all ingredients on their products- dog shampoos don’t have to, and it’s a rarity to find one that will disclose their ingredients, even if you call the company and ask. I use a good dog shampoo unless they get into grease, or like some rescue dogs, have never had a bath in their life. Then I use Palmolive dish soap, followed by dog shampoo to return the pH. 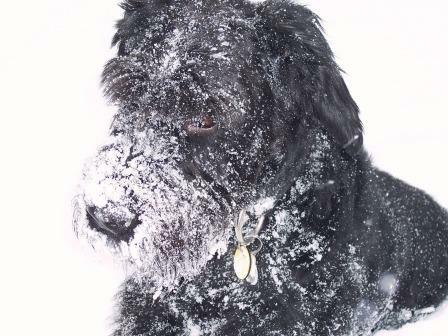 In the winter for my black schnauzer, I rinse him in diluted Listerine to prevent flakes. Don’t know why it works, but it does. Put all of it into a one gallon bottle, and fill with warm water. That’s it! It won’t feel like “regular” shampoo because it doesn’t have any thickening agents in it, but it will work just fine. Ultimately the true key to healthy skin and coat is diet!